The 2018 Falck Olympics which has been traditionally held in Denmark for over 28 years took place on the 7th-9th September in the quaint and colorful town of Billund, Denmark, most notable as the home of the Lego Group. This year Falck UK were one of the chosen countries invited to represent in the upcoming Falck Olympics and it definitely was an unforgettable weekend. 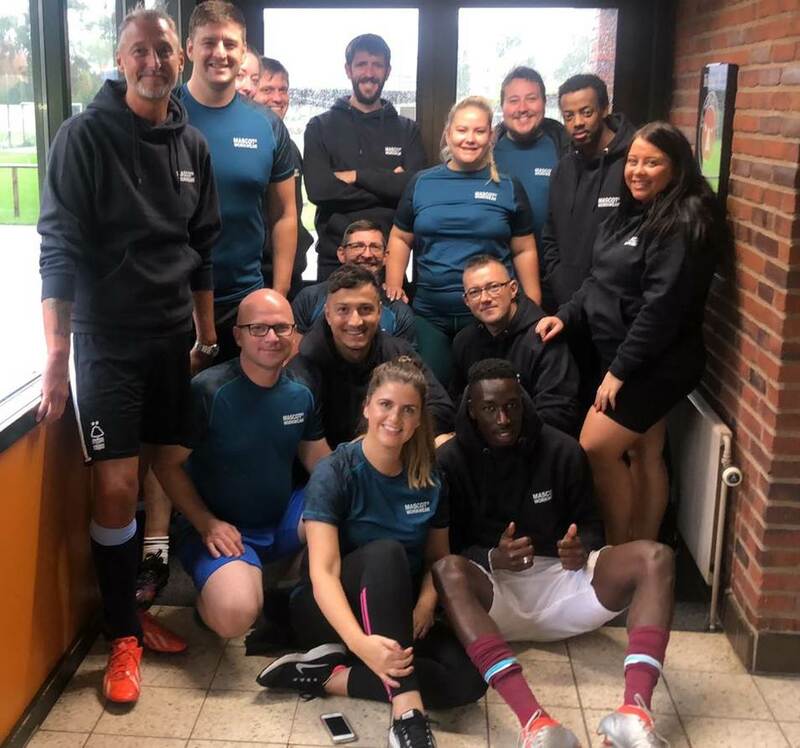 The Falcksport DK sporting event which has seen over 600 participants from different countries and Falck Divisions each time, featured over 20 events in various sports including 6km/12km Running, Cycling, Beach Volleyball, Golf, Football, Bowling, Go karting and fishing to note a few. Joining our talented team of UK athletes were our teams from Denmark, Germany and Spain and over the duration of the weekend the spanish team truly lived up to their nations reputation for sporting achievements as they led the way in Cycling, Football and both disciplines of Running, closely followed by our Danish host. For team UK it wasn’t the winning but the taking part that counted but we definitely gave it our best shot achieving 4th place in Running, Volleyball, Bowling not to mention scoring 2 impressive goals on the pitch. The weekend drew to a close with fantastic finale party giving our Falck employees a great opportunity to celebrate, socialise and discuss tactics for Falck Olympics 2020.